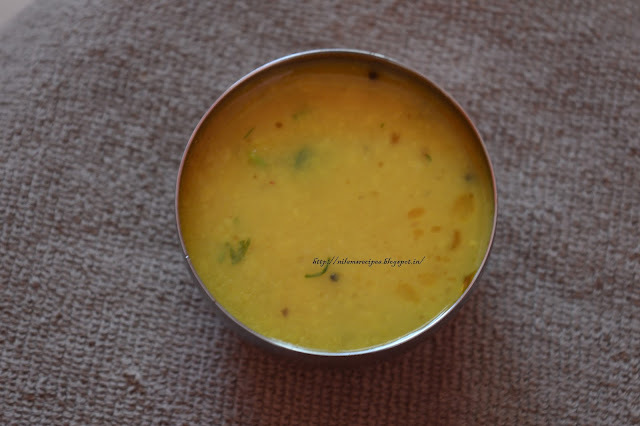 Maharashtrian amti is a no onion and no garlic toor dal recipe. 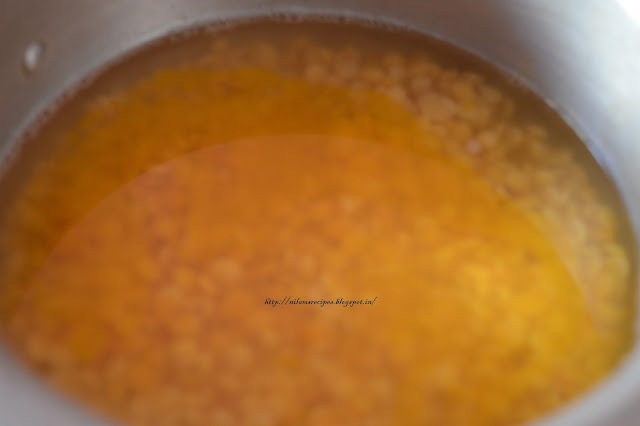 Tamarind for sourness and jaggery for sweetness is added to the recipe. The traditional goda masala used for the amti can be made at home or bought from the market. 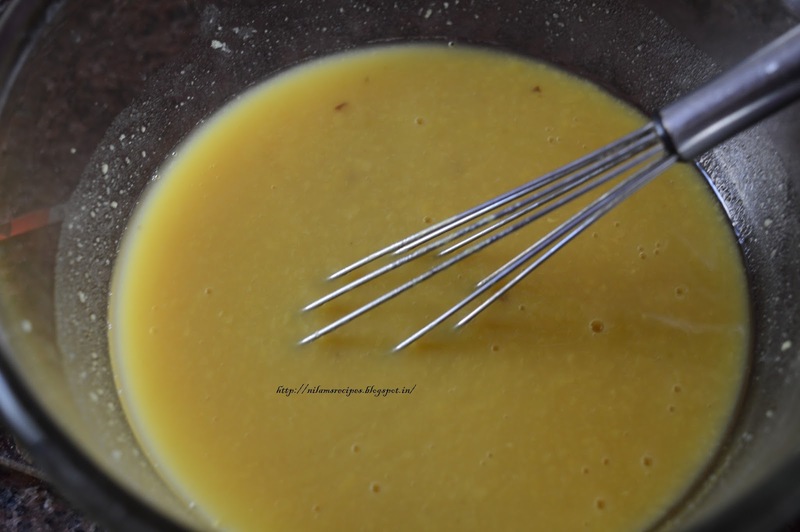 Amti is made mostly with puran poli , also you can serve it with stemed rice and chapati-bhaji. The recipe is very simple. Learn here how to make amti! 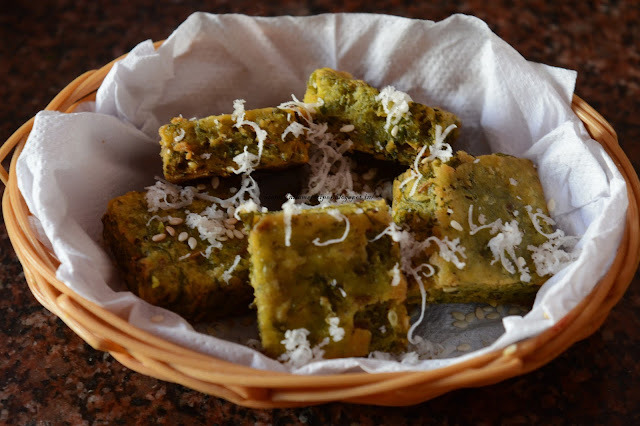 Read the full aamti recipe with pictures! Wash the dal and soak in enough water for 30 minutes. 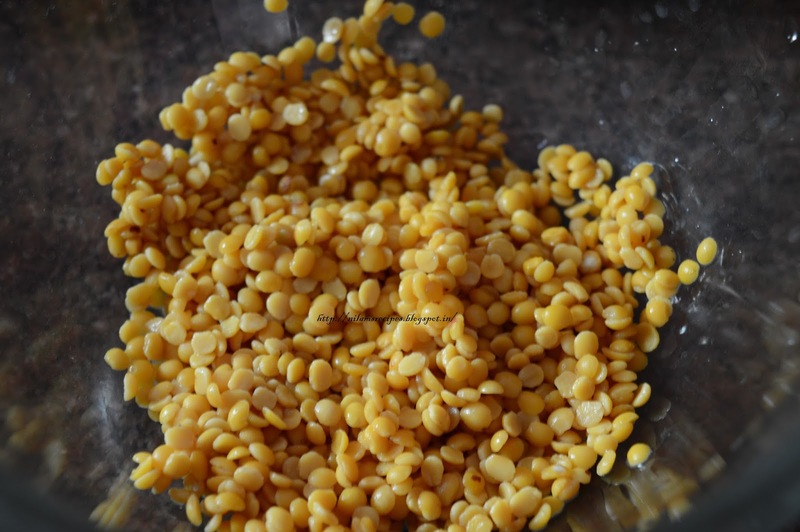 In a pressure cooker cook the dal for 3 to 4 whistles on medium heat. Once the pressure cooker settles down on its own, add enough water is needed and mash the dal. 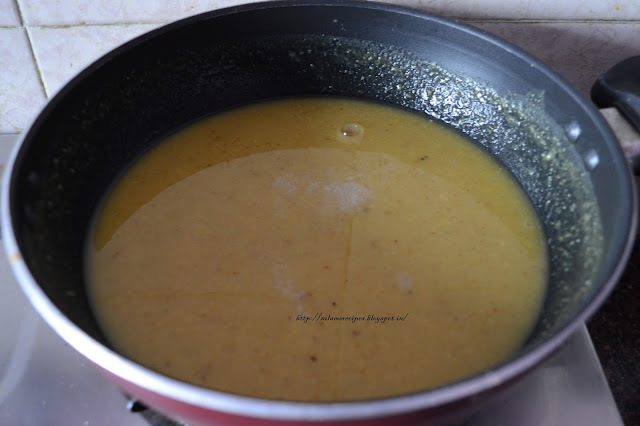 Put the dal on simmer add tamarind pulp, jaggery, goda masala salt and let it cook for 5 minutes. 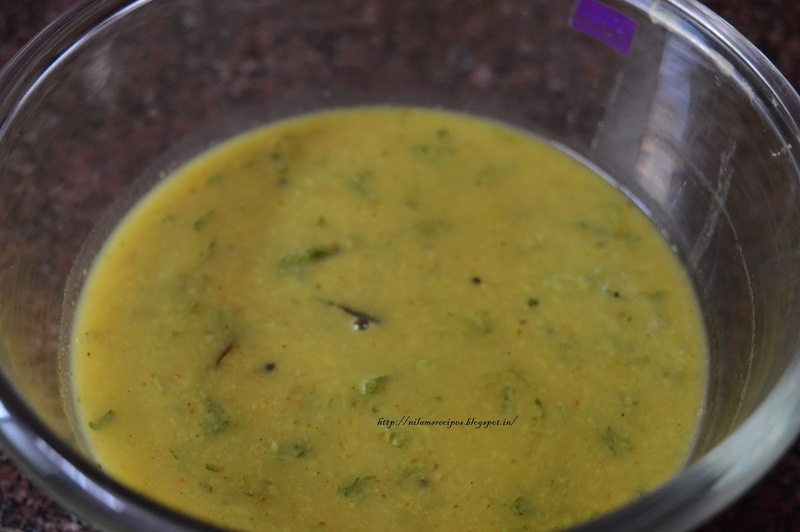 On a other side prepare tempering by adding little oil, mustard seeds, curry leaves, hing and chopped green chilies saute it for few minutes. Immediately add this to dal mix well. 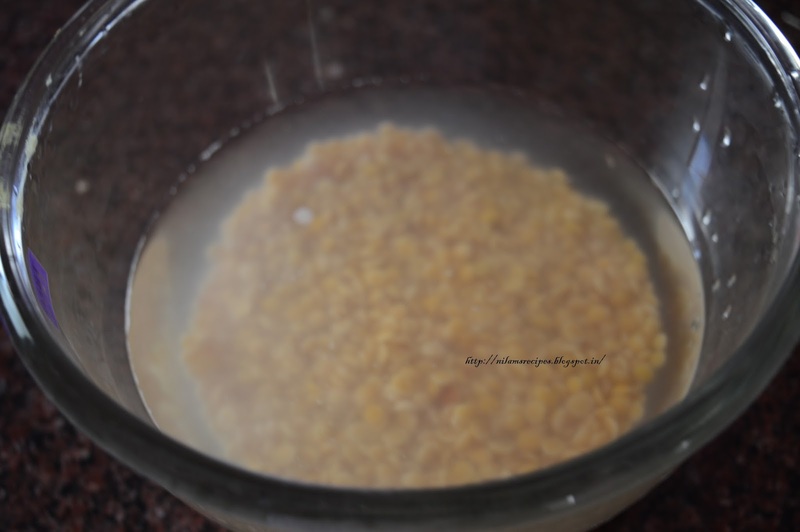 1) Wash the dal and soak in enough water for 30 minutes. 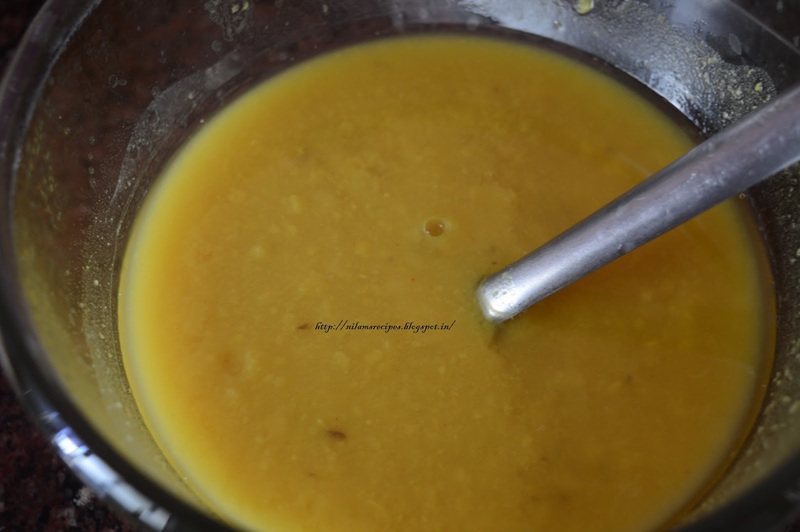 3) In a pressure cooker cook the dal for 3 to 4 whistles on medium heat. 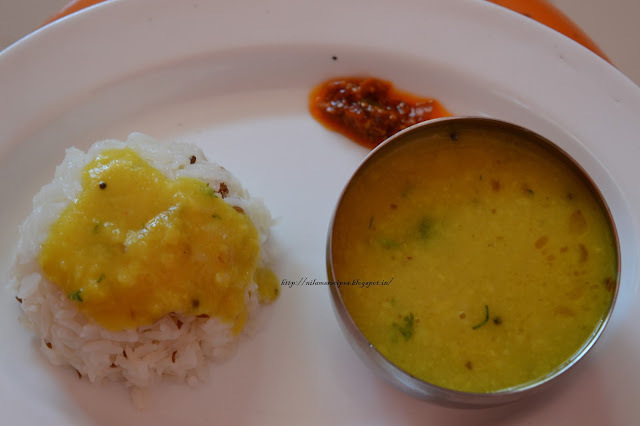 4) Once the pressure cooker settles down on its own, add enough water is needed and mash the dal. 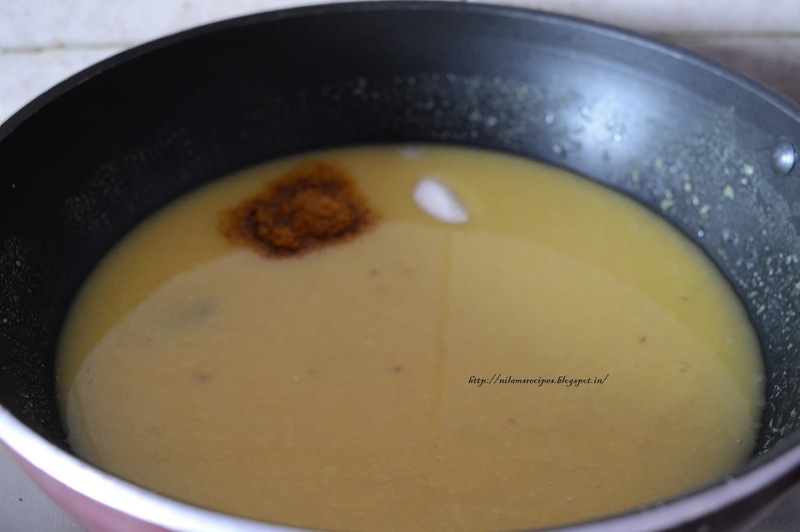 5) Put the dal on simmer add tamarind pulp, jaggery, goda masala salt and let it cook for 5 minutes. 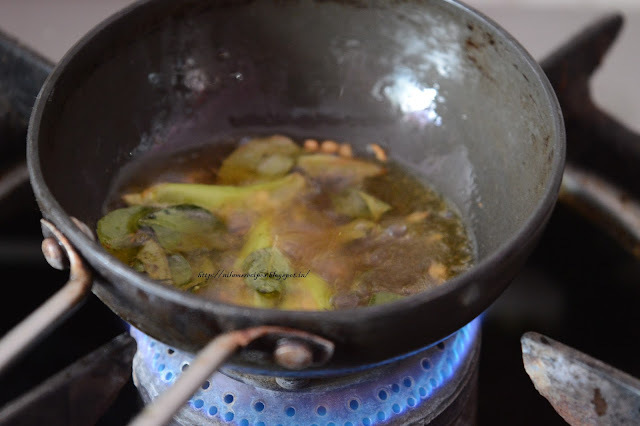 6) On a other side prepare tempering by adding little oil, mustard seeds, curry leaves, hing and chopped green chilies saute it for few minutes. 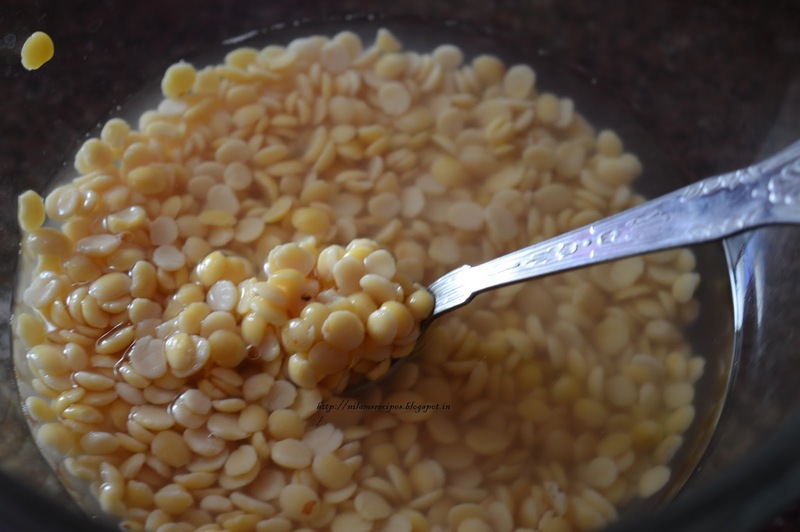 7) Immediately add this to dal mix well. 8) Let it cook for another 5 minutes. 9) Garnish with chopped coriander leaves. 10) It’s ready to serve.